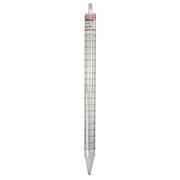 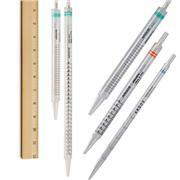 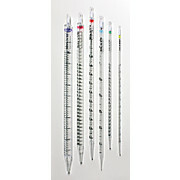 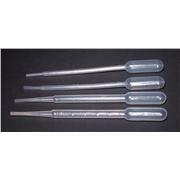 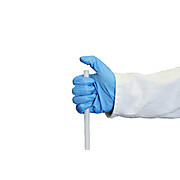 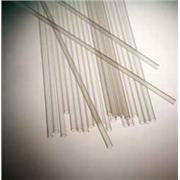 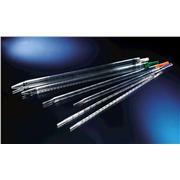 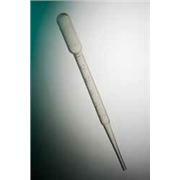 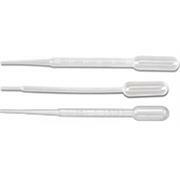 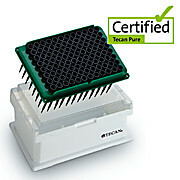 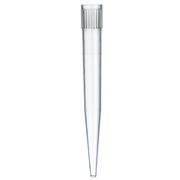 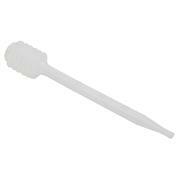 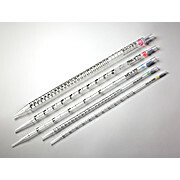 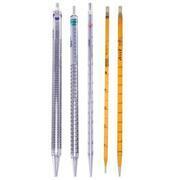 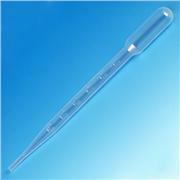 …easy Eliminates any need to handle pipet tips used with hazardous fluids. 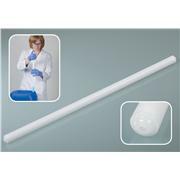 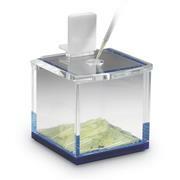 Convenient for one-handed disposal of used pipet tips. 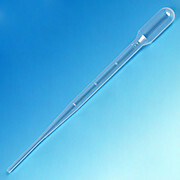 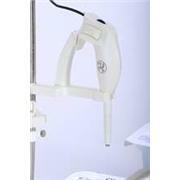 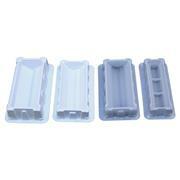 The 3/8" (10 mm) thick acrylic provides protection from Beta radiation. 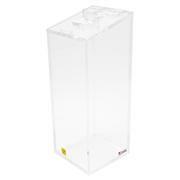 The large, hinged lid allows easy disposal of contents. 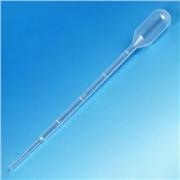 Measures 154 x 171 x 206 mm. 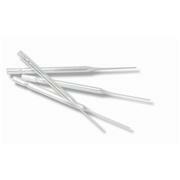 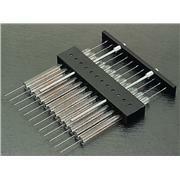 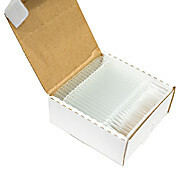 Comprises 50 packs of 96 pre-loaded 1000 µL wide bore oil disposable tips. 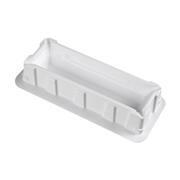 Product Dimensions (l x w x h) : 7x6.75x6.812in This storage box has a special opening in lid for disposal of contaminated pipette tips and/or tubes. 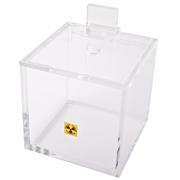 Box is supplied with non-skid feet and radiation hazard warning labels. 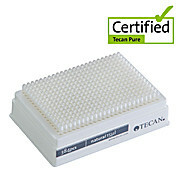 Dimensions: 6"H x 6"L x 6"W.